FERA, the Research and Development Association for Robotics and Automation Solutions e.V., has set itself the objective to jointly develop and launch innovative automation solutions on the market. It was founded in Germany on February 2nd 2017 by representatives of the companies CSB, GEA, Lenze and Turck as well as Prof. Weiß from the University of Hannover and Mr. Rolf Peters from the Robotik-Pack-Line. FERA handles robotics and automation project requests, awards research assignments to scientific institutes and will host and participate in technical scientific events. With an interdisciplinary network approach, FERA wants to promote the practice-oriented realization of visions around the topic of Industry 4.0. Through direct access to specialist knowledge throughout the value chain and the partnerships of major German companies, innovative solution concepts can be developed and implemented through the involvement of a corresponding general contractor. FERA originated from the Robotik-Pack-Line, whose activities are continued and expanded. 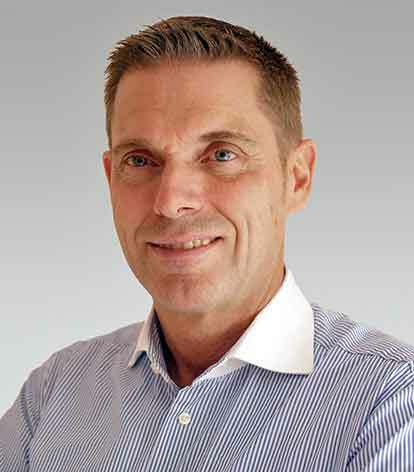 The managing director of FERA is Rolf Peters, the longtime chairman of the Robotik-Pack-Line. In the meantime, the association has also been joined by the companies Mettler-Toledo and SES as well as three other personal support members.